SHERWOOD PARK, Alta. 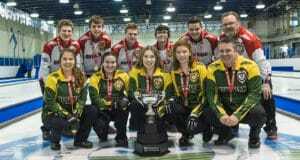 — Ontario’s Dylan Niepage had a less than ideal start at the 2019 Canadian Under-18 Curling Championships. 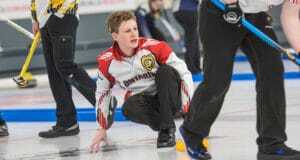 The 17-year-old skip was feeling discouraged after starting the event with one win and two losses.